At New Youth Medical Spa & Laser Center We Specialize in providing effective "Anti-Aging and Aesthetic Solutions." 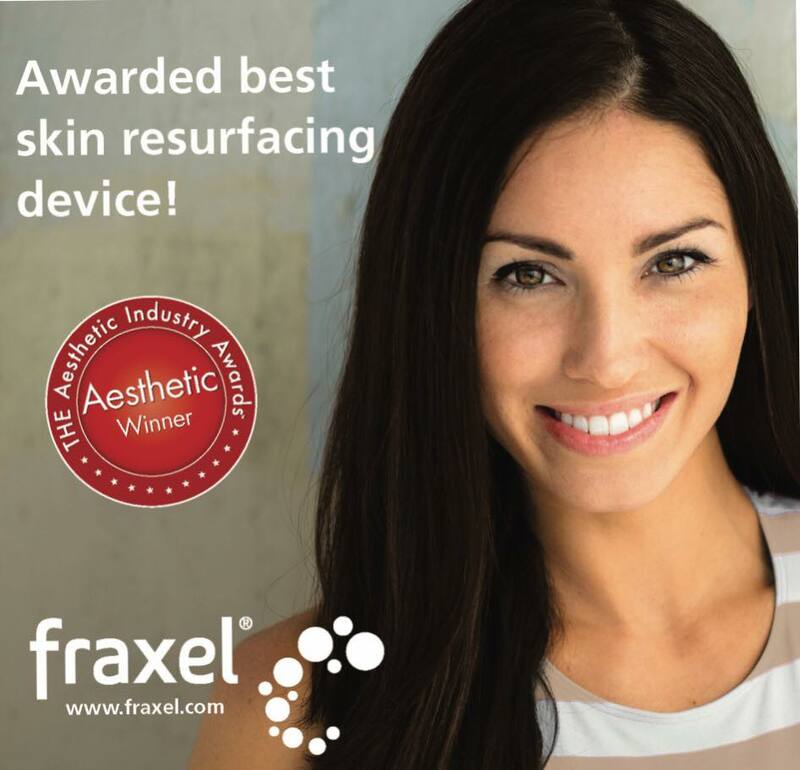 "The Home of The Fraxel Laser, New Youth Skin Care & NeoGraft Hair Restoration "
Dr. E. Ronald Finger, has 40 years experience in Plastic & Re-Constructive Surgery, and also developed one of the first truly clinical strength, Anti-Aging Skin Care Systems in the U.S. He is the Medical Director at New Youth Medical Spa. Rate MD’s Voted Dr. E. Ronald Finger MD, FACS #1 in Georgia and #10 in the U.S.A. for 5-Star Ratings. For Surgical Solutions Click Here for Finger & Associates. I am writing this letter because of the wonderful experience that I had while having the NeoGraft procedure done at the Fingers and Associates office. When you notice your hair thinning its one of the most traumatic things that you can experience. At first, you're in denial and you try to justify it by letting your hair grow longer. Then it becomes obvious that your hair lost is getting worse and you have to do something soon. So I searched the internet and came across the procedure called FUE or NeoGraft which produces great results that's non-evasive, with no scars, and a short recovery time. After the free consultation, on October 9,2014, I had the procedure done. I can truly say that the experience was great. Not only were all my questions and concerns answered, his staff was very friendly and professional. I was so pleased that I started a campaign of my own telling friends, relatives, and co-workers about Dr. Finger and his staff. So in conclusion I like to say thanks again and if anyone wants a chance to have their hair lost issues addressed, give Doctor Finger and his associates a call. You'll be glad you did. –Horace K.
I had your treatment with the new Fraxel Dual Wave Laser. This is truly a miracle laser. It was not a painful procedure at all, and I had almost no downtime. I had a sunburned look, but it did not prevent me from going out or doing business as a realtor. As promised, the flaking ended about a week later, but I was able to cover it with regular make-up during that week. Two weeks later I find that my face is now virtually without brown spots for the first time in years, and my skin is much firmer and tighter. I equate the results to having had a mini-facelift along with a very strong peel. People I haven’t seen in awhile all say “Wow….you look great!!! I want to do that”. The success this procedure provided by removal of the brown spots and firming are so dramatic, I would like to have the treatment done on my chest, hands and arms as soon as possible. I am ecstatic about the quick results with minimal pain and downtime, and appreciate your staying on top of innovative solutions to the aging process. Thanks to you, I don’t look my age (65 and getting younger all the time). –Ruth P.
I was searching for a spa that focused on serious skin care. I located one through the internet that "claimed" to be a medical spa. After purchasing expensive skin care products and having several procedures done I found that my skin didn't look any different. I asked around and was recommended to New Youth Medical Spa. The aesthetician there assured me that New Youth Spa truly was a medical spa and that they were totally result oriented. They did not want to waste my time or money with products and treatments that "felt good" but didn't show results. After one consultation I knew I had found the right place. I had the Visia photo facial analysis, bought New Youth Skin Treatment System, and am starting a series of deep pore cleansing. After only two weeks, I am starting to see results! I have learned from this that not all spas that say they are "medical" really are!! –Denise M.
Dr. Finger developed the New Youth Skin Care System to achieve healthier, tighter and more youthful looking skin. New Youth Skin Care works on a cellular level and regenerates healthy tissue and reverses skin damage. Schedule your complimentary Consult today! Find out more about this unique system to analyze skin quality and skin health.Anna B. Van Winkle will analyze your skin and suggest treatment options that are effective and affordable. BOOK YOUR FREE SKIN ANALYSIS! At our Hair Restoration Center, we use the most advanced techniques for hair transplantation to ensure natural-looking results without scarring. Our cutting edge technique for hair restoration, NeoGraft, is nearly pain-free, requiring no IV sedation or downtime. Patients will experience the most advanced care from our highly trained and experienced staff. Our team has an advanced understanding of the artistry involved to recreate a natural hairline, so you can rest assured knowing the most precise extraction and placement techniques will be applied during your procedure. After hair loss treatment, our patients report not only a thicker hairline but also a renewed self-confidence! Learn more about our hair restoration center by booking your FREE CONSULT NOW!